Home » Blog » Planning » Proposal » Proposing in Connaught? Look no further! Proposing in Connaught? Look no further! 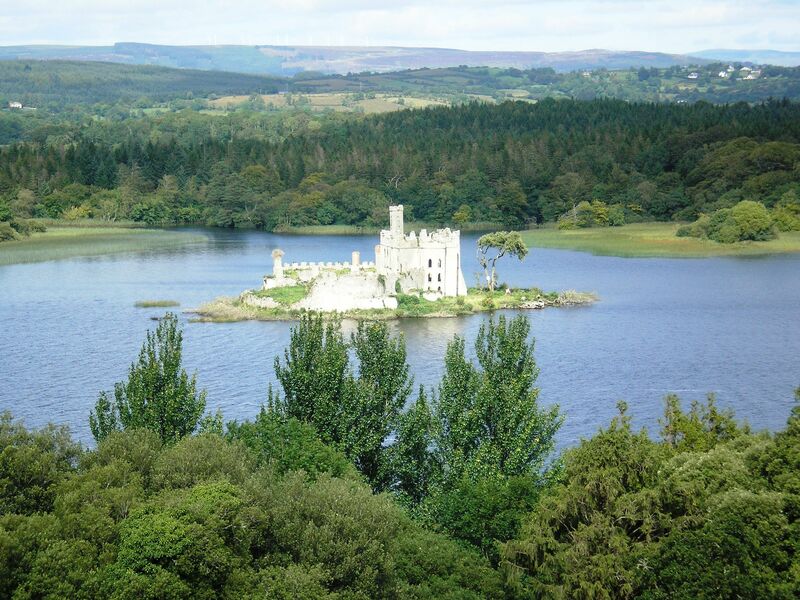 This week we decided to give you LOADS of ideas for proposals in the fabulous province of Connaught. You are welcome! 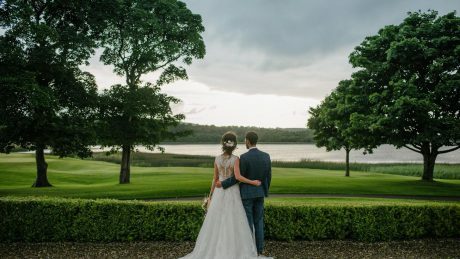 Research began in the office and the places we found are just beautiful – wild and rugged headlands, beautiful beaches and stunning woodlands; there are literally dozens of romantic options for you to propose at! We have narrowed the list to our favourites! 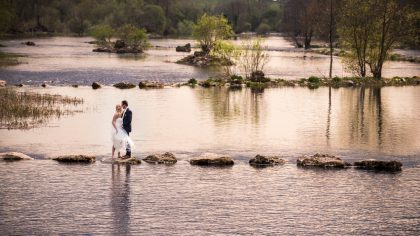 So without further a do, here are some of the most idyllic and romantic locations to pop the big question. 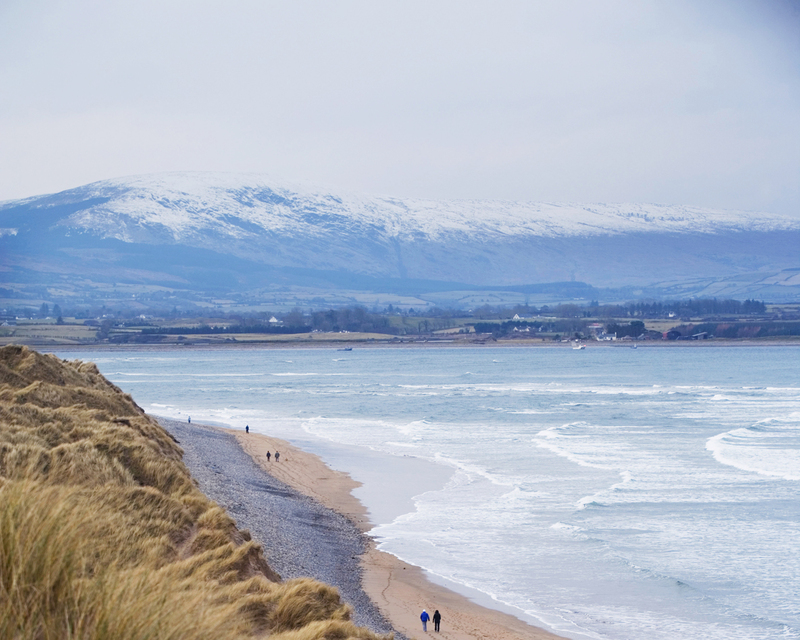 Strandhill Beach is an area of great natural beauty located 5 miles west of Sligo town with panoramic views of Knocknarea and Benbulben. 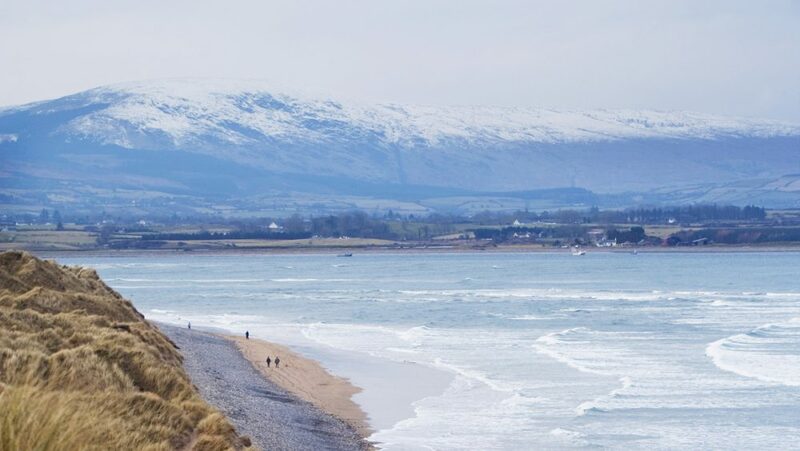 As well as being an extremely popular surfing spot, Strandhill has a number of amazing walks taken from Strandhill Beach to Culleenamore Strand and also to Killaspubrone. Glencar Waterfall is situated near Glencar Lake, 11 kilometres west of Manorhamilton, County Leitrim. 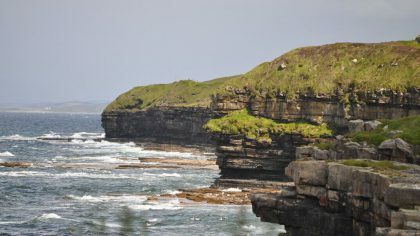 It is particularly impressive after rain and can be viewed from a lovely wooded walk. There are more waterfalls visible from the road, although none is quite as romantic as this one. 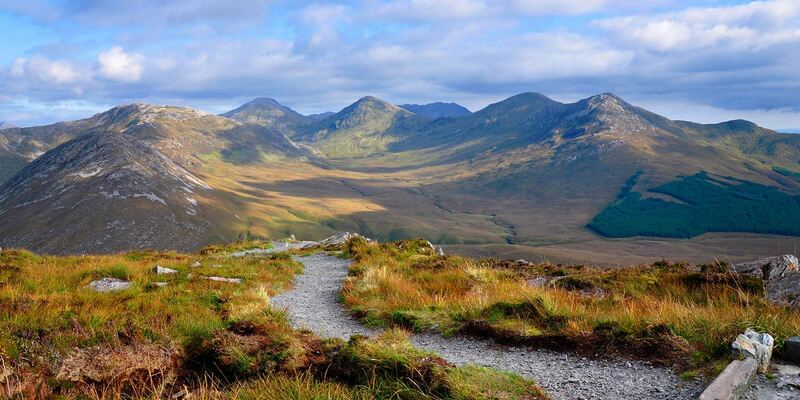 The Renvyle peninsula is home to some of Connemara’s most spectacular scenery. Its dramatic sweeping beaches, bounded by mountain views, are awe inspiring. 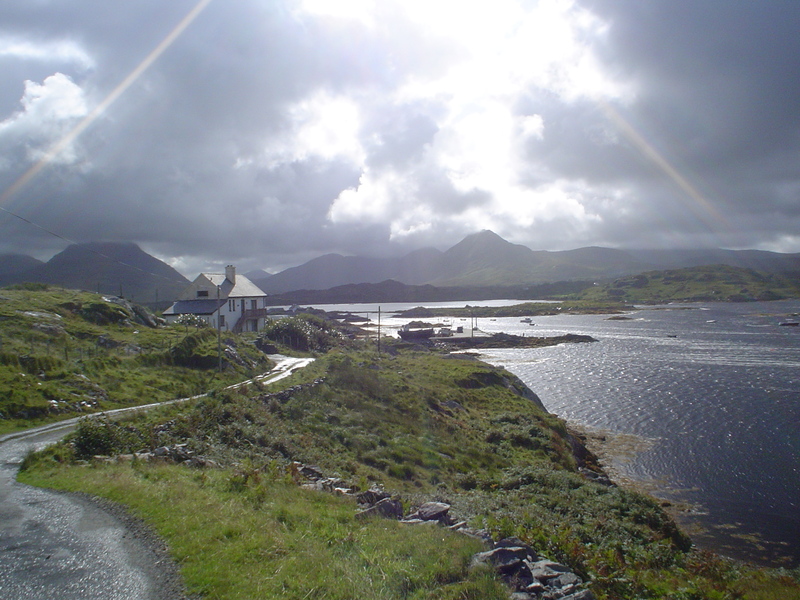 Most activity takes place in the lively villages of Tullycross and Tully, both of which offer warm and welcoming pubs, restaurants and accommodation. The traditional music scene is vibrant in Renvyle. Regular musical concerts and dancing take place at the Teach Ceol in Tully, and everyone is encouraged to join in. Everything about proposing and engagements gets us all welled up, did you see our recent blog of proposal stories? If not, check it out here. How could you say no! ?